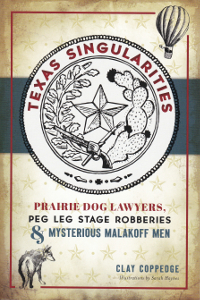 Book Signing: Saturday, November 11th, 2017, 2:00-4:00 p.m.
Joy Jones & Jim Nelson join us on Saturday with their new novel, following Joy’s historical novel of the Texas Chicken Ranch which came out last year. Billy Love was born on the island and easily attained popularity and acclaim as an outstanding athlete and scholar. When his freshman year at Texas A&M provides the first true test of his character, he develops the drive and tenacity that will carry him into adulthood. Marrying into old island money, he enjoys success as an innovator in the Mitchell Corporation’s oil ventures, but in time, misfortune finds him, and his marriage and career begin to unravel. For the first time, Billy starts to look at life’s larger questions and finds that all the rollicking adventures, hard-gained accomplishments, and painful challenges will not provide the answers. As Billy’s search for meaning takes on new dimensions, he meets someone new, and together they begin to look at life from a spiritual point of view. 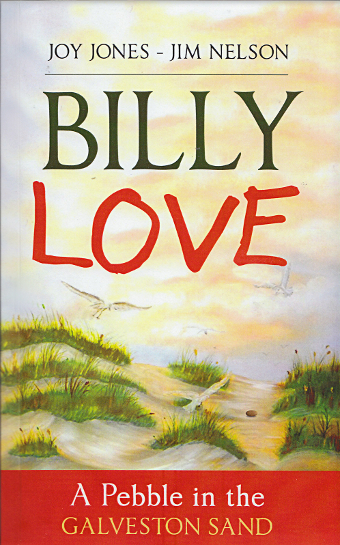 “Billy Love” is a novel that looks into the deeper meanings of life through the easy successes and insurmountable problems that befall its title character, who learns that he is a spiritual being having a human experience – not the other way around. Joy Jones and Jim Nelson live and write on Galveston island. 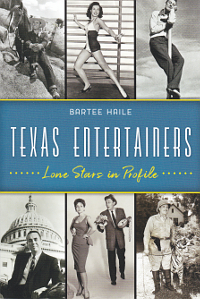 Joy’s previous book, “The Last Madam, A Legend of the Texas Chicken Ranch,” is a novelization of the life of Edna Milton.